I’m participating in blogger friend and fellow Omnific author Justine Dell’s Blog Tour for her debut novel Recaptured Dreams. All the deets are below! Recaptured Dreams releases tomorrow September 18th, but you can add it to your Goodreads TBR now (plus it’s available in paperback on Amazon and Kindle already)! 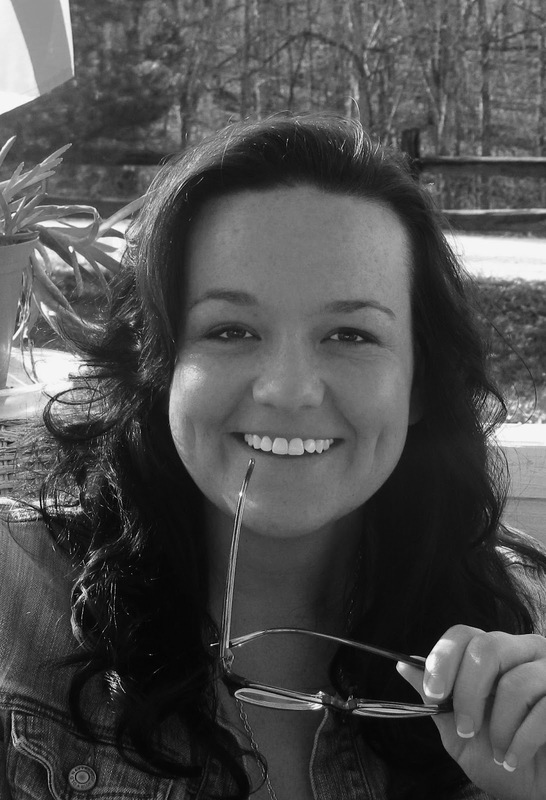 Justine can be found on Facebook, Twitter, or her Blog. 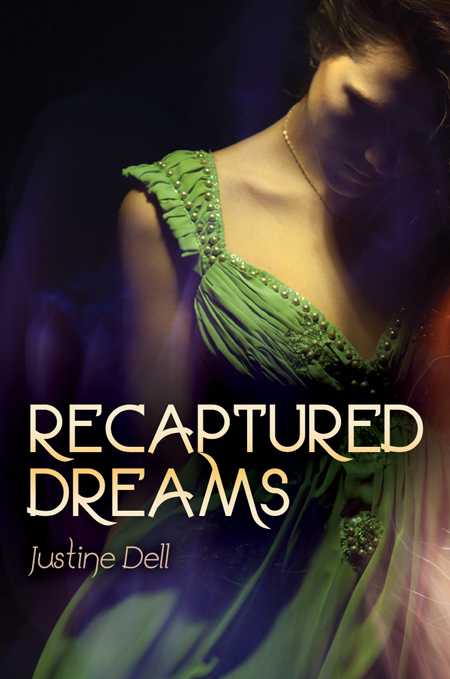 Enter below to win an ecopy of Justine’s Recaptured Dreams. And don’t forget to click over to Justine’s Blog to enter her GRAND GIVEAWAY. Huzzah! for Justine. Exciting. Always cool when good things happen to good people. squee!! I won this book on another blog, and I cannot WAIT to get it! It sounds so so good, and I love that cover. Best to Justine~ :o) <3 *waves* to Susan! Hooray for Justine! So happy for her. I love stories when the heroine has a memory lapse. I don't even know why but I love them, along with prison stories. Maybe b/c there's a big secret and I love secrets! Congrats on the book! the blogfest is going great Justine.